Ard Nahoo is a special place; a yoga school and retreat located exactly where it should be. Nestled in the stunning rural landscape just outside Dromahair Village in County Leitrim, we were delighted to work with Noeleen and the Ard Nahoo team. 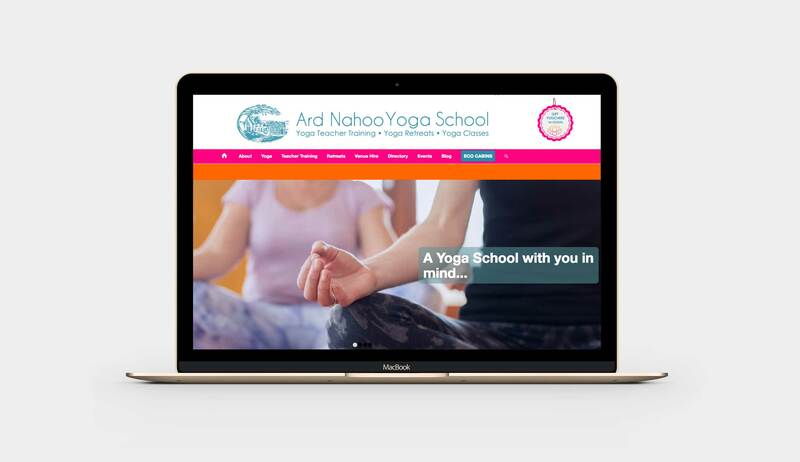 We worked with the Ard Nahoo team to deliver a digital strategy aligned with the redevelopment of their new website. We helped them to create an SEO strategy to optimise their site for both their yoga courses and accommodation business. We also created specific Facebook ad campaigns for them to promote their 300 Hr Yoga Teacher Training Courses.